A new bill proposed in the House of Representatives seeks to allocate $150 million – a 1,000 percent increase – to the Centers for Disease Control and Prevention (CDC) to fund nationwide lead poisoning prevention, detection and treatment. The bill, the SMART Child Act, stands for “screen, manage, address and remove toxins for children,” Representative Rosa DeLauro (D-Connecticut) told reporters Monday in New Haven, according to WTNH. Over four million children across the nation are regularly exposed to high levels of lead. Lead poisoning can be devastating. Even a small amount of lead can slow a child’s mental and development growth. Large amounts of lead poisoning can cause severe effects on the blood and brain function. Money from the bill would pay for educating families and communities on ways to prevent children from being exposed to lead, for managing cases for children who have been diagnosed with lead poisoning, and for blood tests and other screening measures, according to DeLauro. The only way to definitively detect lead poisoning is via blood testing, and the measure recommends testing 1-2 year-olds, DeLauro said. The congresswoman cited recent cuts in federal funding for lead poisoning prevention as an impetus for drafting the bill. In 2005, the federal government created a program to combat lead poisoning, but funding dropped from $35 million to $2 million from 2011 to 2012. The program was only allotted $17 million in the 2017 federal budget. That is not nearly enough money to effectively prevent and treat lead poisoning across the US, according to DeLauro. 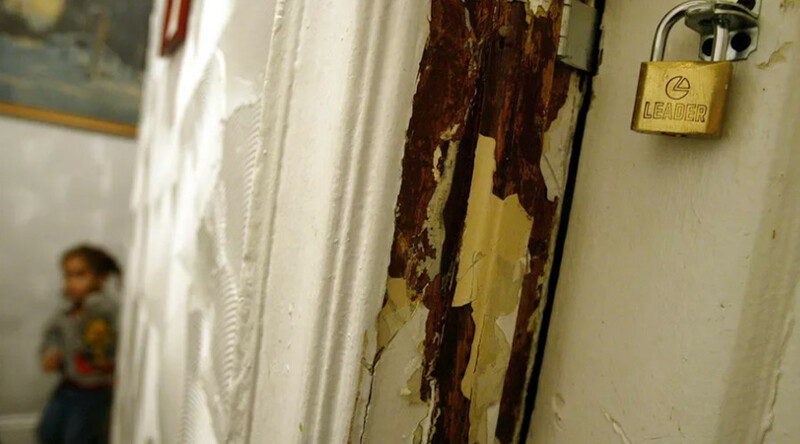 Even the $150 million in additional funds promised by the bill is not enough to appropriately combat the “crisis” of lead poisoning nationwide, she said. However, it represents an improvement from the current situation. 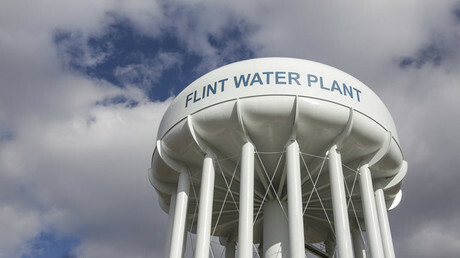 The lead contamination crisis in Flint, Michigan illustrated the devastating impacts of untreated water and old lead pipes which led to the poisoning of 9,000 children. In June, five officials in the state were charged with manslaughter, among them, the head of the health department. Lead poisoning can also come from inhaling or eating lead paint, which has been outlawed for 40 years. It can become airborne when it starts to chip, especially in old houses. Over 80 percent of homes in New Haven, for instance, were built before 1978, when lead was still commonly used in pipes and paint. More than 300 children in the city are diagnosed annually with blood lead levels past 5 micrograms per deciliter, according to the Yale-New Haven Children’s Hospital Lead Treatment Center, according to the New Haven Independent. Many doctors consider 5 micrograms of lead per deciliter of blood the threshold for lead poisoning. DeLauro stressed the importance of prevention because the effects of lead poisoning cannot be reversed. There is no safe level of lead in the body. She introduced the bill last Wednesday.